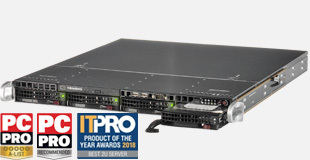 Broadberry are proud to have beat HPE, Dell, EMC and Lenovo to be crowned Best Rack Server 2018 in the prestigious Technology Excellence Awards. GPU SuperComputing servers offer massive processing power and HPC performance, accelerating applications by 10x. 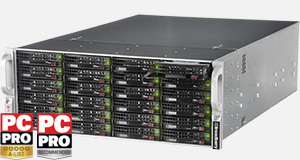 PC PRO's Storage Appliance of Choice, the CyberStore 224S-WSS is a multi-award winning iSCSI SAN storage server. 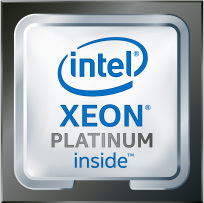 Multi award-winning, enterprise-grade storage solutions used by the world's top organisations. As-well as thousands of SMBs for everything from backup and replication to high-availability storage. 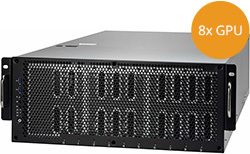 Year-after-year voted the best servers available by the most influential IT brand in the UK. Our CyberServe range of servers are used by all of the UK's top universities and thousands of SMBs. 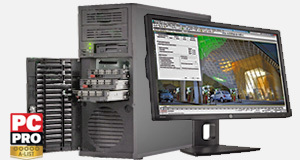 Ultra high performance workstations built for the most demanding applications. Our CyberStation range boasts everything from silent workstations to GPU supercomputers. Powering the world's largest organisations for over 30 years, ranging from the top 10 universities in England, to NASA and CERN. 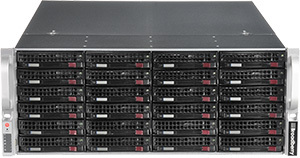 Established in 1989 Broadberry Data Systems is a leading manufacturer of high-end custom rackmount servers, storage servers and high performance workstations. 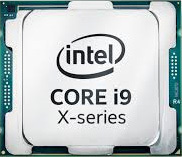 Setting the standard for quality, reliability, and performance, Broadberry Data Systems provides the high-end computer user with the superiority and the dependability needed along with an affordable price. 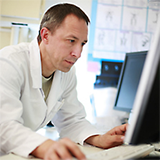 Every system is custom configured and built to order, ensuring customers only get the most up to date systems. Our goal is to develop and deliver the highest quality, proven, reliable and cost effective solutions to our customers through continuous product development and system design. Year-after-year, Broadberry servers and storage solutions have consistently beaten the likes of Dell® and HP® as the best solutions available by the most influential IT brand in the UK. 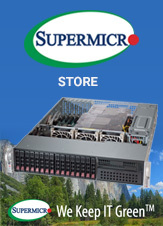 Broadberry supply all of the top 20 universities the UK with server and storage solutions such as our specialist super-computing GPU servers and high-end workstation. Since 1989, we've done things differently from the other leading server brands. Our servers include powerful, feature-rich server management via IPMI, there's no "vendor-lockin" and all customers are assigned a dedicated account manager. Over the years, this approach has been noticed by influential industry media outlets who've cited our "extremelly-affordable, feature-rich" systems - reguarly awarding Broadberry systems their "Best Buy Available" award. It's also part of the reason the world's largest brands from BBC to Google are switching to Broadberry server and storage solutions.